We will use non-destructive methods to gain entry to your property where possible. This means that we will try all methods of picking and encouraging your locks to open. We carry a range of locksmithing equipment to help us achieve this outcome. It would be very misleading to say that drilling the lock is NEVER necessary, as this can't be guaranteed by ANY locksmith due to the different causes of lock failure, which in some cases are impossible to rectify when lock picking. In these cases the lock needs to be removed and replaced. We can promise that all non-destructive methods will be tried first before drilling. If drilling is required, we will explain to you before any work is carried out. We will drill the lock with as little damage as possible. 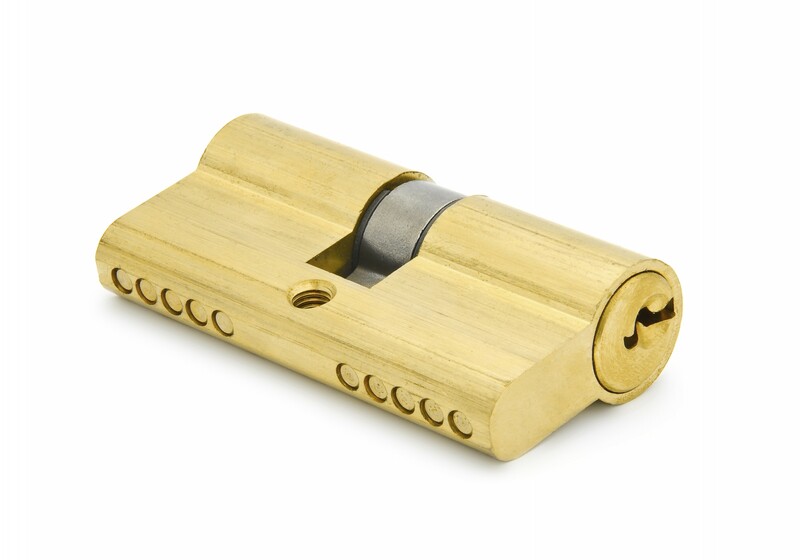 Lock Cylinders - A euro cylinder forms an integral part of many types of locks including multi-point locks used on UPVC doors and some mortice locks used on timber doors. Euro cylinders can be easily replaced and changing the cylinder is an easy way to ‘change the locks’. Before you buy, you need to ensure you know what type, size and security of cylinder you require. Single Cylinder: Euro profile single cylinders offer key access from one side only. Double Cylinder: Euro profile double cylinders offer key access from both sides of the door. Double Cylinder with Thumbturn: Euro profile Thumbturn cylinders offer key access from one side and a Thumbturn from the other side of the door. If you are replacing a mortice lock, it is important that you know the size of your existing lock to ensure that your new lock will fit into the same hole. Mortice locks are available in sashlock or deadlock variants, so it is important that you know which one you require. Nightlatches- A nightlatch is mounted onto the door instead of being morticed into it. The size of nightlatch you require is often dependent on whether or not you are fitting it to a paneled door. There are many types of nightlatches available. 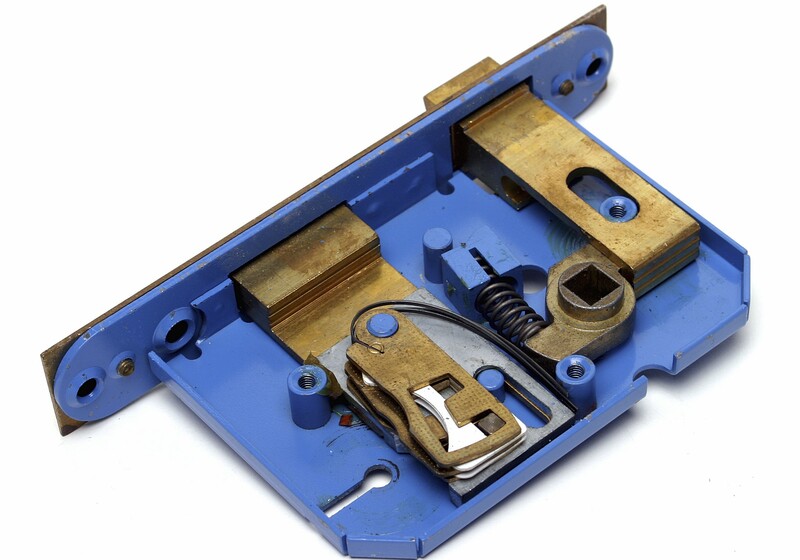 If you are securing an external door, always look for a British Standard nightlatch to ensure a high level of security. Multi Point locks- The most common makes of multipoint locks for PVC double glazed doors are: ERA, Saracen, GU, Ferco, Avocet, Fuhr, Fullex, Mila, KFV, Lockmaster, Yale, Winkhaus, Cego, Maco, Roto, Coldseal and Safeware. But there are many more Makes that come in many different Backset sizes with different bolt work configurations. Listed below are some of the most common faults that we come across on a daily basis working on multipoint locking systems. Unable to lock the door when the handle is lifted: This would normally indicate that the door is out of alignment with the door frame or the multipoint locking unit is broken. Try lifting the handle and locking the door with the door open if it works ok the door is not aligned properly, if it still doesn’t lock the multipoint locking system is probably broken and needs to be replaced. Unable to lock or un-lock the door, handle has gone floppy : This is one of the most common problems that we hear when customers call us and unfortunately it almost always indicates that the multipoint locking system is broken and must be replaced. 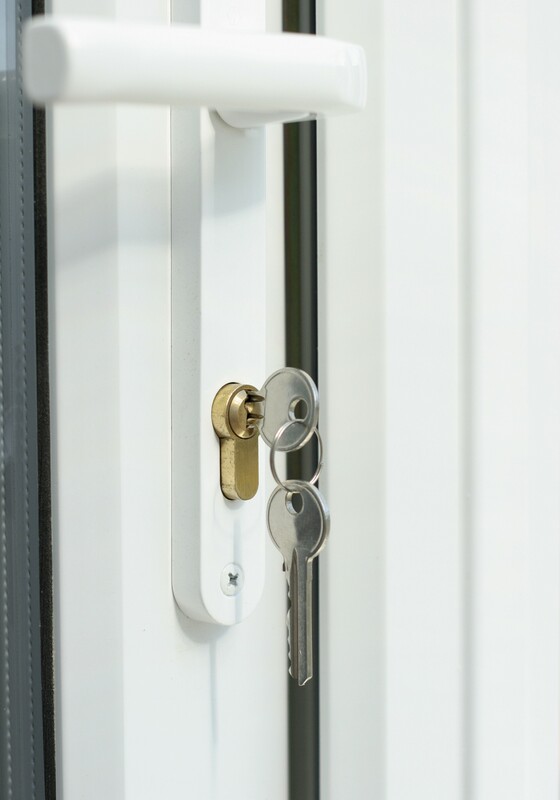 Unable to un-lock the door, key is also not turning fully: If the key turns part way and then stops dead or becomes jammed it would normally indicate that the mechanism in the multipoint locking mechanism is defective and the multipoint locking mechanism needs to be opened and replaced. Unable to un-lock or lock the door handle spins all the way around : This is another common problem that customers advise us of, and it almost always indicates that the follower mechanism in the multipoint locking system has broken, and the locking system needs to be replaced. Although on the odd occasion we find that this can also be caused by a problem with the drive spindle in the lever handle.